The Center for the Study of Law and Religion at Emory University School of Law has received a $1 million anonymous gift to expand training in religious freedom for law students and bring new scholarship and fresh voices to the field. The gift will fund "Restoring Religious Freedom: Education, Outreach, and Good Citizenship," a project that will run for four years, starting in September. Mark Goldfeder, Spruill Family Senior Fellow at the center and senior lecturer at Emory Law, will direct the project. "Our goal is to give students who want to practice in this niche of law and religion the hands-on experience they need to excel," Goldfeder says. "Through our work, we will be able to provide information in an accessible, nonpartisan format to scholars, practitioners and other professionals, such as school teachers and administrators, who may encounter religious freedom questions in their daily lives and workplaces." religion and equality, for attorneys who might be called upon to handle a religious discrimination case. The center will build on its success in law and religion moot court, training more students for competition. 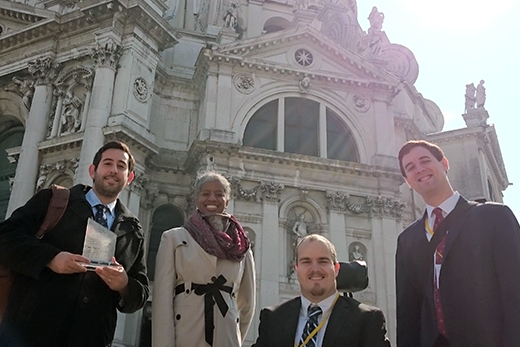 In April, Emory Law’s law and religion moot court team won an international competition in Italy. The Restoring Religious Freedom project will support ELSSCAP in allowing students to work on more Supreme Court briefs and petitions. "This gift will allow us to provide our students with more practical training while advancing scholarship," says John Witte, Jr., Robert W. Woodruff Professor at Emory Law and director of the center. "Our center has a long history of leading the way in all areas where law and religion intersect, and right now religious freedom sits squarely upon that intersection." 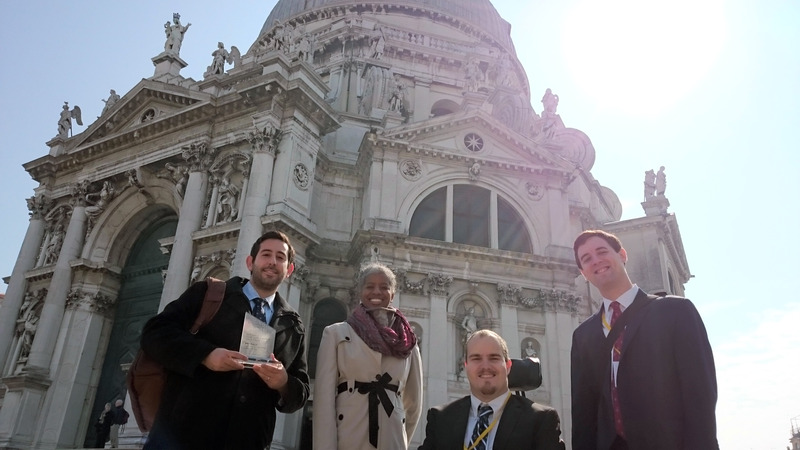 Silas Allard, associate director, said he is looking forward to investing in a complex and nuanced conversation about religious freedom in the modern world. "This is an issue that is front and center in the public conversation," he says. "This opportunity will allow our center to inform that conversation in new ways, bring out more voices and open up new opportunities for dialogue."